For adults and children alike, bedtime is a time for the brain to process the day’s many thoughts. This can make it difficult to drift off to sleep, particularly if there has been no wind-down process in advance to signal that the day is ending and the time for sleep is coming up. Remember: young children thrive on predictability and consistency, and do not generally enjoy surprises in their scheduling – they like to know what’s coming up next. By implementing a great bedtime routine for children, we are not only helping their bodies and brains prepare for sleep, but are also building in a daily opportunity to nurture the parent-child relationship. Erin Junker, Founder of The Happy Sleep Company, shared her tips on a great bedtime routine for babies and toddlers with Matter Company! Check it out here! 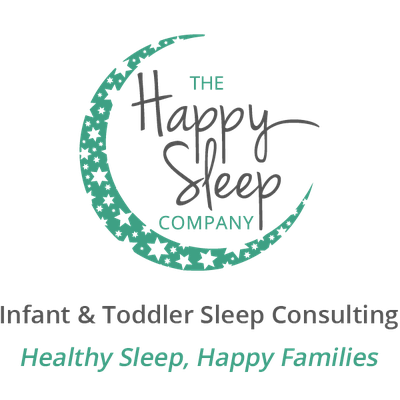 Erin Junker is a Professional Infant & Toddler Sleep Consultant, and owner of The Happy Sleep Company. She works closely with tired parents to help them help their little ones get the healthy, restful sleep they need. Follow her on Instagram and Facebook - let’s get your family the healthy, happy sleep you deserve!